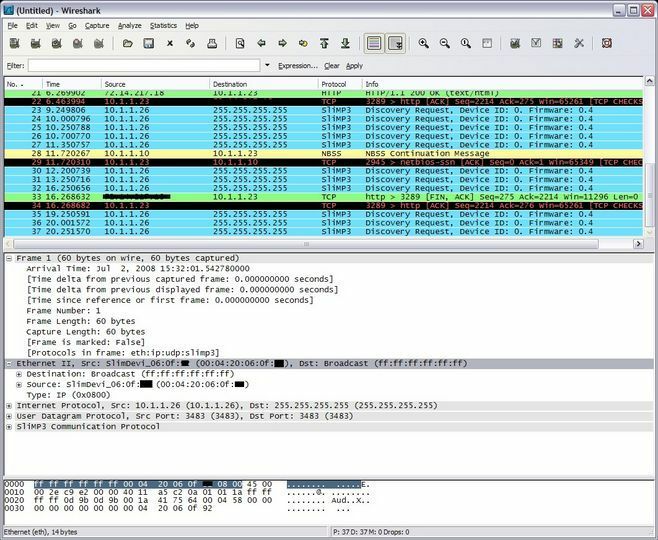 Wireshark is one of the world's foremost network protocol analyzers, and is the standard in many parts of the industry. It is the continuation of a project that started in 1998. Hundreds of developers around the world have contributed to it, and it it still under active development. Some Windows versions requires WinPcap to be installed.